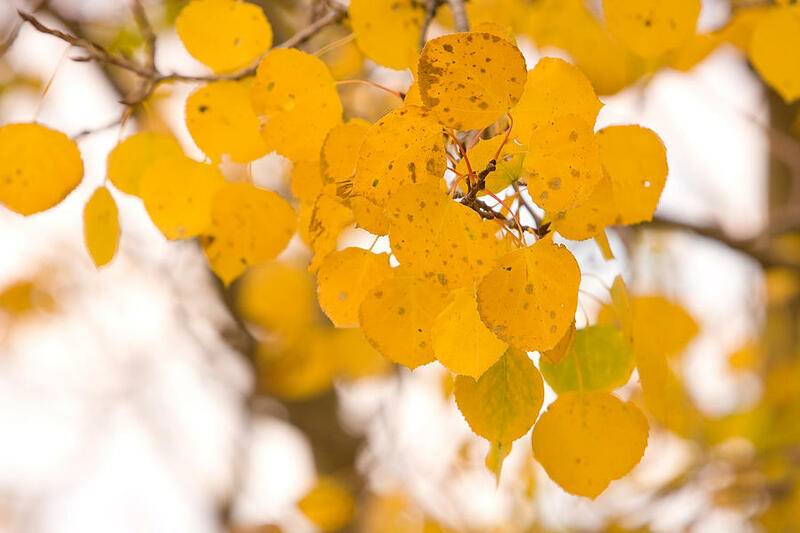 Aspen Leaves is a photograph by James BO Insogna which was uploaded on October 7th, 2010. 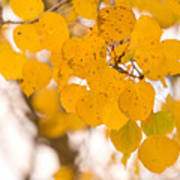 Close up of aspen leaves in the autumn season. Stunning light and colors. Truly magical! Bo- CONGRATULATIONS on your sale!! Congrats on your sale, Bo. 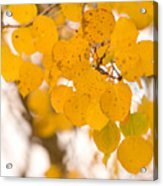 Lovely nature shot. thank you Julie and Ann! very much appreciated! Congratulations on the sale of this beautiful image, Bo! Very nice image James! Congrats! Nice work, nice sale, Bo.